Fiberglass doors may be the optimum choice for homeowners, offering many advantages over wood or steel constructed doors. Fiberglass doors can match the appealing looks of all but the best wood doors, and is more durable than steel doors, resisting dents, scratches and corrosion that steel is subject to. Fiberglass doors also offer better insulation than other doors, contributing to a more energy efficient building. 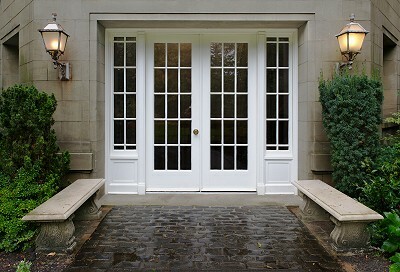 Maintenance for fiberglass is also much simpler than for wood doors.